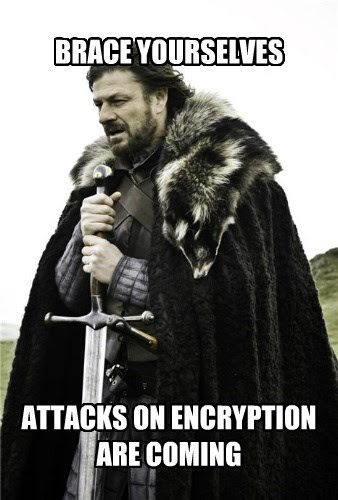 Well, another terrorist attack (in Belgium this time, but it could have been anywhere) and people are already blaming encryption even though it's far too early to know anything like that. That's because the people spreading fear, uncertainty, and doubt about encryption don't care about the facts. If they did, they wouldn't have blamed encryption for the Paris attacks even after the French authorities ruled out encryption.